All of the weighted blankets are flying off the shelves! If you’re still after a blanket, do not miss this weighted blanket deal at Macy’s! 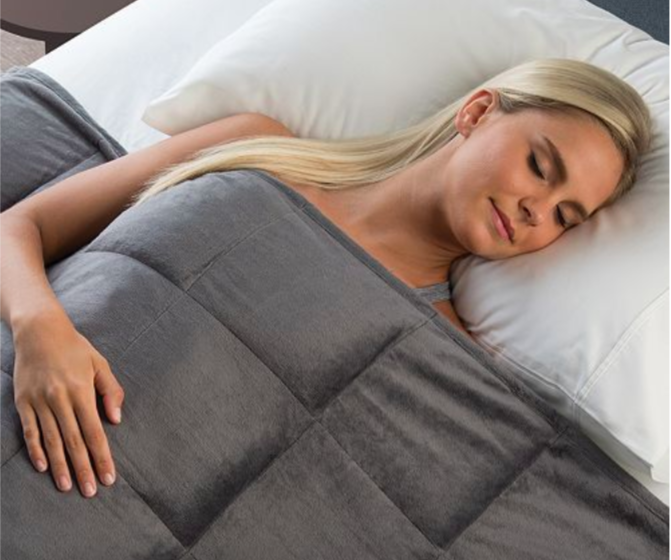 This weighted blanket is normally priced at $200 and is 50% off with the Macy’s Black Friday Sale – but when you use code BLKFRI, you’ll get an additional 20% off, making the final price for this blanket just $79.99! Which is still a great deal!